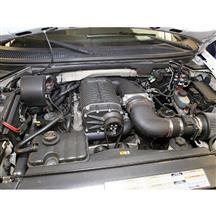 Bolt on serious horsepower and torque to your Mustang with a Whipple Supercharger. 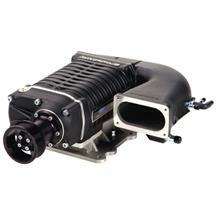 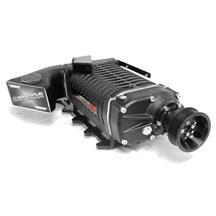 These blowers can increase the performance of your Mustang by up to 100+ horsepower. 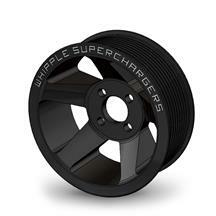 Whipple Superchargers is owned and operated by its founder Art Whipple and is located in Fresno, CA. Founder and president Art Whipple has always been regarded as a true innovator and enjoyed a very successful racing career as crew chief and owner of Top Fuel Funny Cars and Dragsters, as well as many other forms of racing such as circle and drag boats. 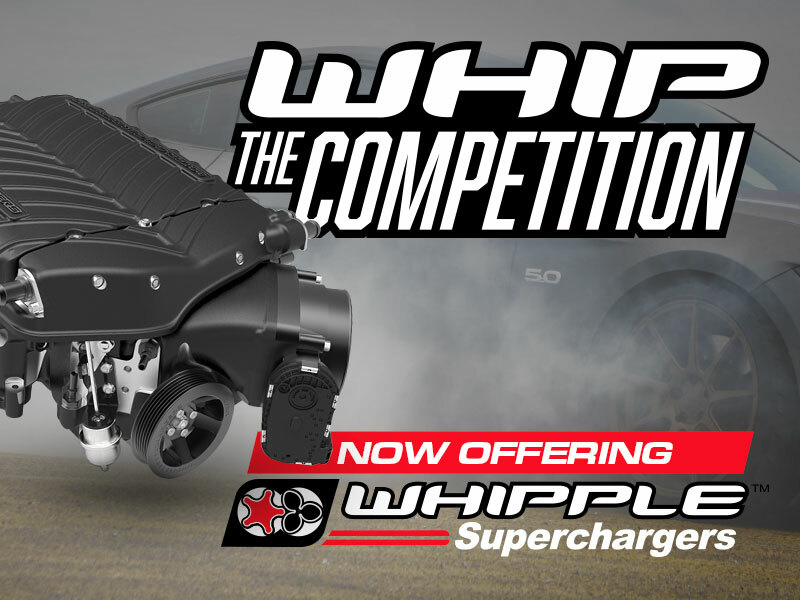 In 1987, Art Whipple got the performance bug again and decided to get back into the performance industry with some new technology. 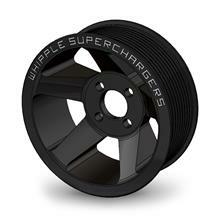 After countless hours of research, Art found a company located in Australia named Sprintex. 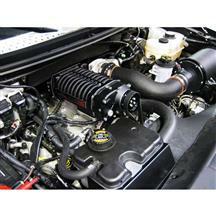 Whipple quickly adapted their unique "twin-screw" supercharger to his own personal 1988 Chevrolet Silverado. 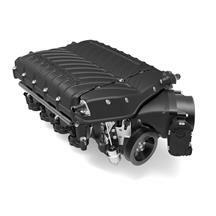 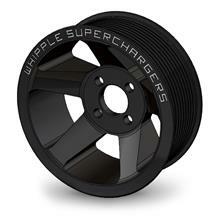 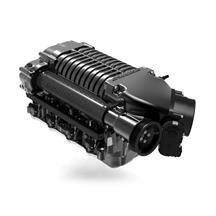 Within a few months, Whipple Superchargers became the exclusive distributor of the Sprintex Supercharger. 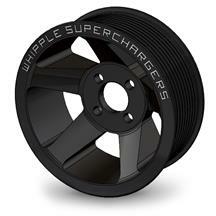 With Whipple Superchargers extensive knowledge, technology and years of experience, Whipple developed an entirely new supercharger lineup that featured all of the latest technology in rotor profile, housing, rotor coating and bearing design to once again, revolutionize the twin-screw supercharger market. 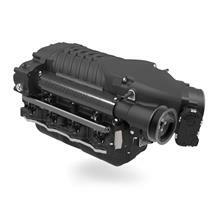 As the pioneer of the screw compressor market, Whipple’s dedication to innovative thinking, hard work, attention to detail and outstanding product performance has led to a better, American made product for the performance industry.